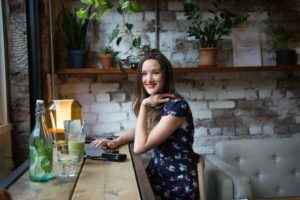 I follow lots of bloggers who write monthly income reports for their blogs and I love seeing them. It?s partly nosiness but partly a great chance to learn from others and see where their blogging… The post October on The Travel Hack ? My monthly blogging income report appeared first on The Travel Hack.